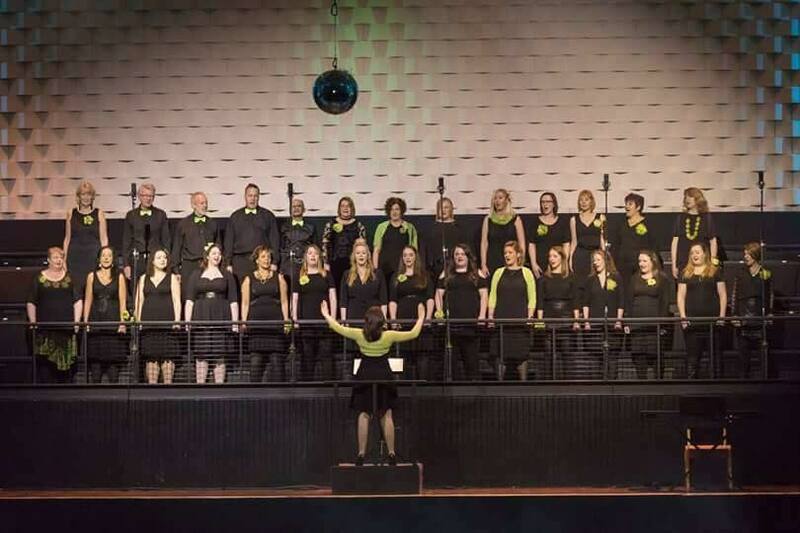 Updates | Sound of Soul Choir, Bournemouth | Let's Get Together and Feel Alright! We are so excited for our biggest and best concert yet! 3 new songs in 3 weeks! 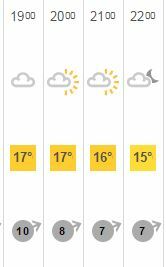 Well the weather forecast looks perfect – with the sun scheduled to shine and the winds drop for the evening. Come along – eat, drink make merry .. and listen to some great songs old and new! 4 days until Sound of Soul @ the Food and Drink Festival! Only 4 days to go before Sound of Soul perform at the Bournemouth Food and Drink Festival – the new set-list was just published for the event – mailed out to members and on the website – let’s get practicing those words and dance moves!